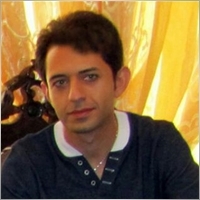 - I'm MQL and C++ Programmer , Microsoft Certified Systems Engineer and Microsoft Certified Database Administrator. -- I have over 20 years experience in financial markets and over 10 years in MQL programming. --- If you have ideas but have difficulty to formulate it, I can help you,too. * The quality is my first priority. *Crediting your name in the indicator "About" window needs extra charges. - I don't provide your code to anyone. Thank you very much, wish you good luck! I had a good time working with you. Thank you for your trust. Wish to work together, again. Оставил отзыв на заказчика за работу "Multi time frame alert filter"
Great client and a friendly person too! Clear on request. Enjoy working with! Thank you for your trust. Wish to work together, again. Оставил отзыв на заказчика за работу 2 Indicators into 1 with an alert that factors in both. Great client. He explained the work nicely. Will love to work again. Thanks for choosing and trusting me! Оставил отзыв на заказчика за работу Add "Shift" Input to the Indicator - Fast Job! Оставил отзыв на заказчика за работу Help EA opens and closes too fast! 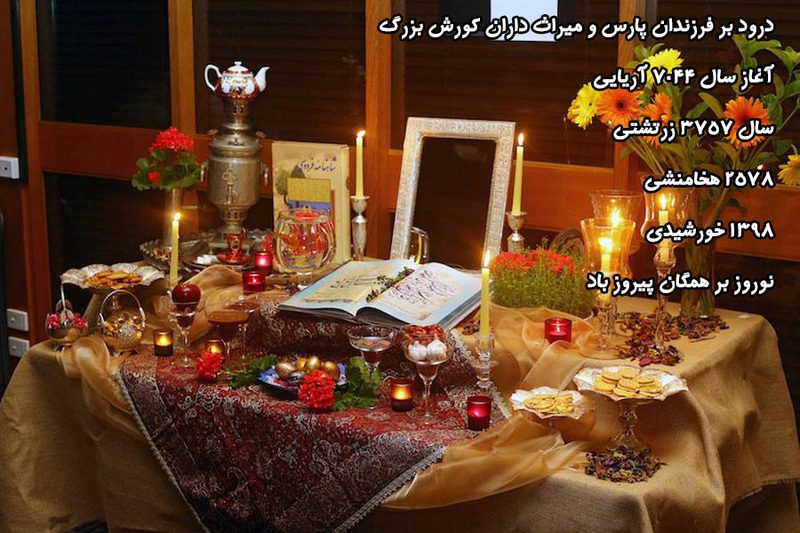 Happy Iranian Nowruz 1398(2578) to all my Iranian friends around the world. "IRAN; Friendly Faces, Open Arms, Ancient Cultures, Timeless Charms"
A nice person. Enjoy working with! Thank you for your trust. Very friendly... a pleasure to work with you. Thanks for trusting me and thanks for the job. Note: This is the Free version of Universal Line Studies MT5 with limited options. Only Equidistant channel and Period cycle lines work in Free version. To see how the program works, please use this Free version. Note: This is the Free version of Universal Line Studies MT4 with limited options. Оставил отзыв на заказчика за работу Very simple EA based on candle break of rectangle. A great client and a friendly person too, and i hope to work together soon. Clear requirements, effective communication. Thank you, my friend. A nice person. I hope to work together soon. Thank you so much.